The Invention Science Fund is built around our simple belief that there is a better way to invent and commercialize the next generation of technology. Taking ideas born out of our Invention Sessions—interdisciplinary brainstorms with some of the world’s top inventors—and bringing in talented entrepreneurs to turn those ideas into high-growth, disruptive companies, our impact is seen in the numerous spinout companies we have launched. We thrive at the intersection of innovation and commercialization, pioneering emerging technology fields, such as metamaterials, and using our ideas to transform some of the world’s largest industries, including energy, communications, and security. Established in 2003, the Invention Science Fund (ISF) team includes 11 of the top 50 U.S. inventors and is led by successful inventors, entrepreneurs, and business leaders. Our unique approach to invention starts with Invention Sessions. We bring together some of the world’s top inventors, specialized experts, and technologists to generate new ideas or solutions to the big questions. Imagine sitting in a room and being asked to create a novel solution to the world’s growing energy crisis. These are exactly the type of problems or questions we throw at our Invention Session participants. After each session, we take these initial ideas and, through market research and our technological expertise, determine which are commercially viable. Then we start building new companies. ISF Incubator, the startup arm of ISF, matches ISF inventions with experienced entrepreneurs who can lead our new spinouts. We provide all the tools and resources needed for a successful launch, including ISF’s intellectual property, hands-on mentorship, initial working capital, and access to a state-of-the-art lab. We take this approach because we believe collaboration is key to bringing the next generation of technology out of the lab and into the market. We have a network of the world’s top inventors, innovators, and experts who join us in conceiving, researching, and developing the next generation of technology. We seek out the world’s most challenging problems—from addressing growing energy needs to providing connectivity for all—and we have the right people and resources to solve them. The IV Lab is the center of what we do, allowing us to research and develop our inventions to determine commercialization opportunities. The lab also houses several of our spinouts and provides valuable resources, including product prototyping and subject matter expertise. We pair experienced entrepreneurs with our inventions, hands-on mentorship, and initial working capital to build high-growth spinouts. We have created more than 15 new companies based on our breakthrough technologies, which have raised more than $700M in funding. Modern Electron’s novel idea of direct heat-to-electricity generation using advanced thermionic energy converters can provide affordable and reliable electricity for all. 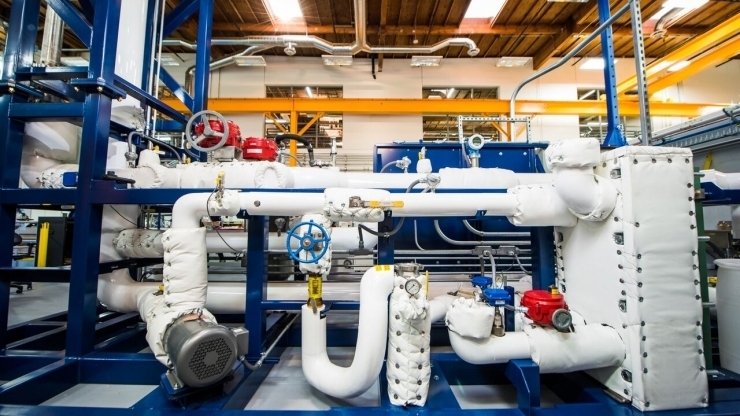 Our first spinout, TerraPower, advances nuclear science and technology solutions. 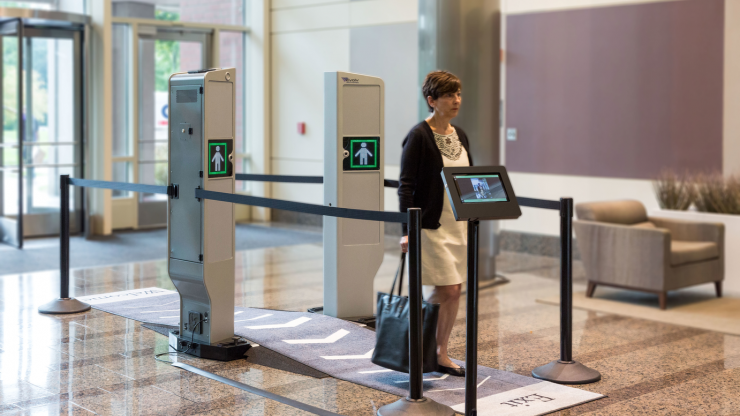 Evolv’s advanced threat detection system combines sensors and artificial intelligence to keep the public safe. 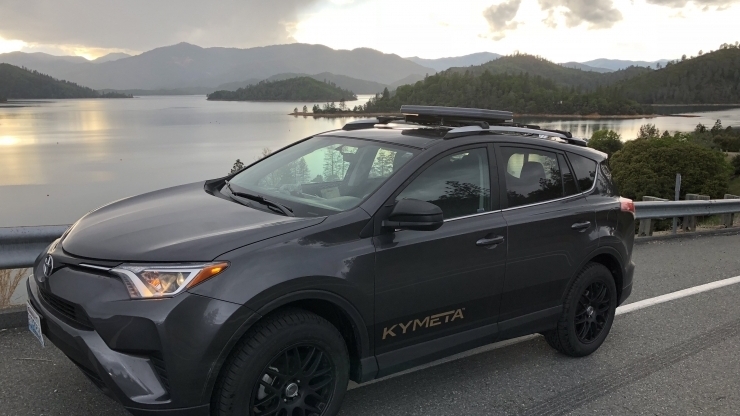 Kymeta, our first metamaterials-based spinout, has built an antenna that can bring connectivity anywhere, anytime. 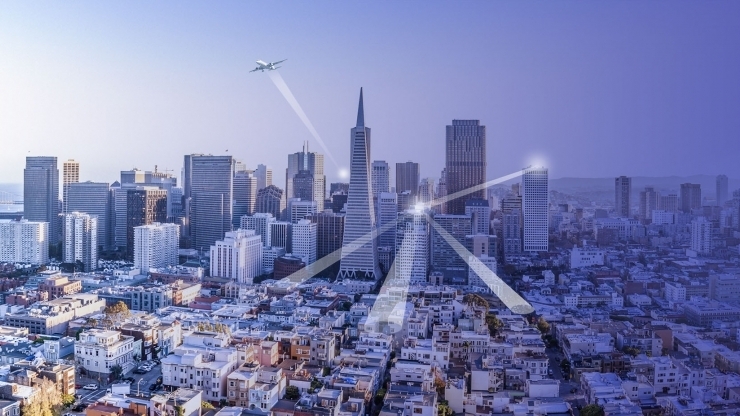 Pivotal Commware utilizes Holographic Beam Forming to allow antennas to beam signals directly to specific points. ISF created a new technology platform based on cutting-edge metamaterials technology and disrupted several existing industries along the way. As the leader in the research, development, and commercialization of metamaterials, ISF is creating an entirely new industry by bringing metamaterials technology out of the lab and into the marketplace. What is a metamaterial? Most commonly known as the technology behind invisibility cloaks, a metamaterial is a material that has been engineered to have properties not found in nature, which allows for the control of physical waves in previously impossible ways. This new technology has generated unprecedented opportunities to reshape our lives, from wave-bending antennas that deliver more reliable connectivity, to radars that make autonomous vehicles safer. In concert with our inventor network, particularly our relationship with Dr. David Smith and Duke University, we have developed transformative metamaterials technology upon which we have built and spunout leading metamaterials-based companies, including Kymeta, Evolv, Echodyne, and Pivotal Commware. We remain at the forefront of this new industry by continuing to find new, disruptive applications for metamaterials, including wireless communications, imaging, wireless power, and acoustics. [Duke’s connection with Intellectual Ventures] is something that should be looked at as a model for incubation and translation. We’ve been successful not once, but now four times over, with another couple of companies on their way and many more downstream. That is something to really be excited about.